ICMMI 2017 will take place in Cracow (Kraków), Poland. It is one of Europe's most beautiful cities. Its extensive cultural heritage across the epochs of Gothic, Renaissance and Baroque architecture includes the Wawel Cathedral and the Royal Castle on the banks of the Vistula river, the St. Mary's Basilica and the largest medieval market square in Europe, the Rynek Główny. Cracow is home to Jagiellonian University, one of the oldest universities in the world and traditionally Poland's most reputable institution of higher learning. The Old Town of the Cracow is listed on the UNESCO World Heritage List. 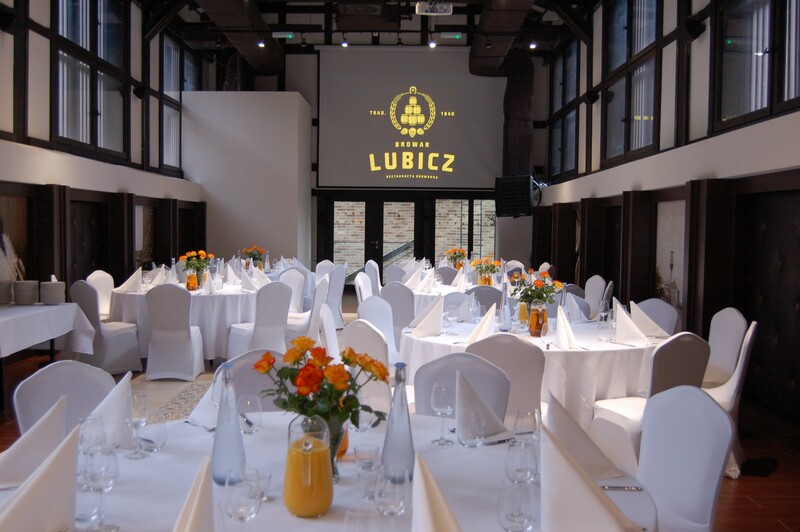 Lubicz Brewery is located in the heart of Cracow, walking distance from the Main Train Station and the Main Square of the Old Town. 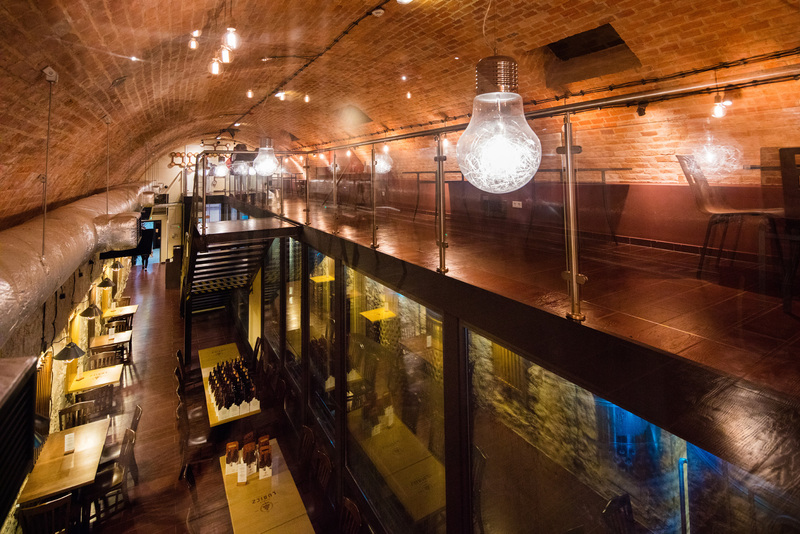 It is a complex of historical industrial buildings of the brewery, which operated in Cracow in the years 1840-2001 and has been recently restored as a restaurant with a microbrewery and a unique conference center. It is strongly connected to the history of Cracow and the entire beer industry in Poland. The history of this place dates to 1840, when the Swiss brew master Rudolf Jenni founded the brewery in urban land. In the early twentieth century, Jan Götz-Okocimski, a known industrialist and brewer, became the new owner of the brewery. After the war the brewery was nationalized and since 1968 was part of breweries in Okocim. In 1985, the complex of brewery buildings at Lubicz 15-17 was included in the list of Krakow historical buildings. In 2001 due to its location within the city center, the brewery was closed for logistical and ecologic issues. 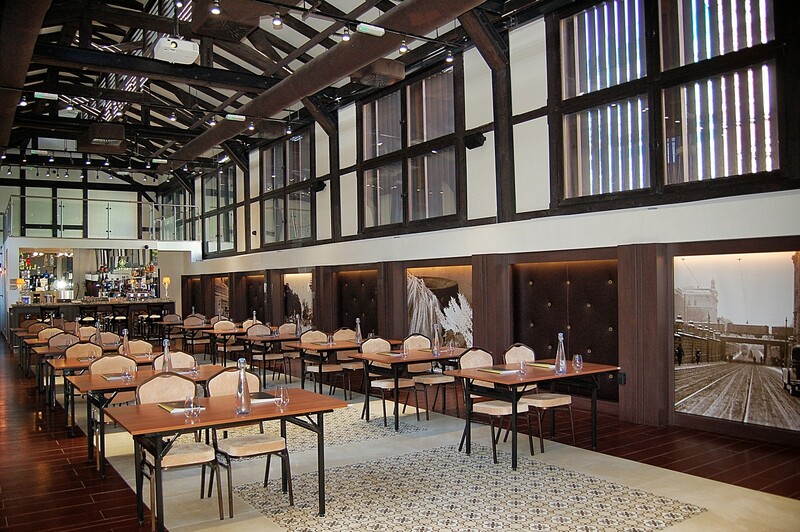 Recently the complex of buildings was reconstructed and renovated, while preserving the historical value of the place. The most interesting building is the Old Malt House, which is a unique example of industrial architecture. 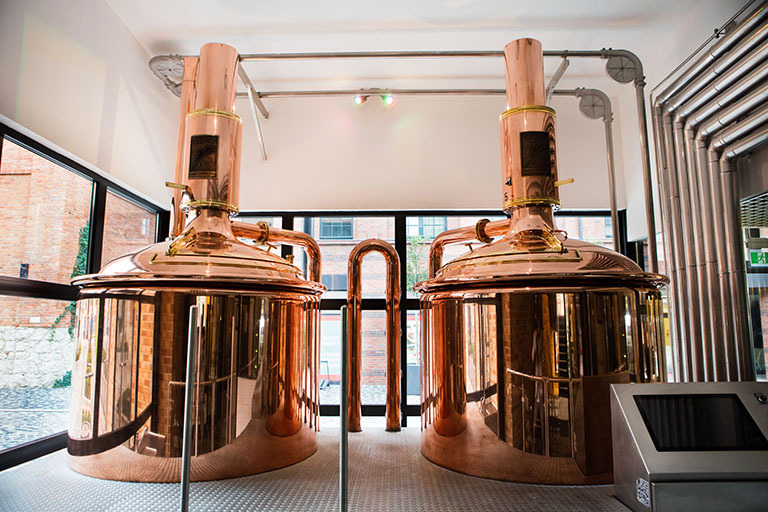 The brewery is now one of the objects on the route of the Krakow Technology Trail that connects seventeen industrial heritage sites. In 2015 the microbrewery "Browar Lubicz" started to brew again, reviving the tradition. The conference site is located in the very city centre of Cracow, within walking distance (ca 1 km) of the Main Square of the Old Town and close to the main city’s attractions. The city centre is easily accessible whether you come by plane, train or bus. Kraków airport is located about 15 km from the city centre. The most convenient way of traveling to / from the airport is by train. The ticket from Kraków Airport to Kraków Main Train Station is 9 PLN (ca 2 EUR). The Main Train Station is located within walking distance of the conference site (ca 500 meters). The Kraków Bus Station is located very near the Main Train station, directly east of the train platforms. It is located within walking distance of the conference site (ca 500 meters). Cracow has an integrated, easy-to-use bus and tram system which runs from 05:00 - 23:00, with night trams and buses continuing less frequently after that. Tickets can be purchased from tickets machines (also in English) at major stops, on-board most trams and buses, or from the driver. Timetables and network maps: http://www.mpk.krakow.pl/en/ (English functionality). The bus and tram stop nearest to the conference site is called “Lubicz”. Below you can find a list of hotels with special discount for the conference participants (password: ICMMI 2017).